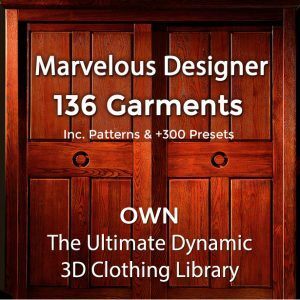 Download a FREE Marvelous Designer lace texture! 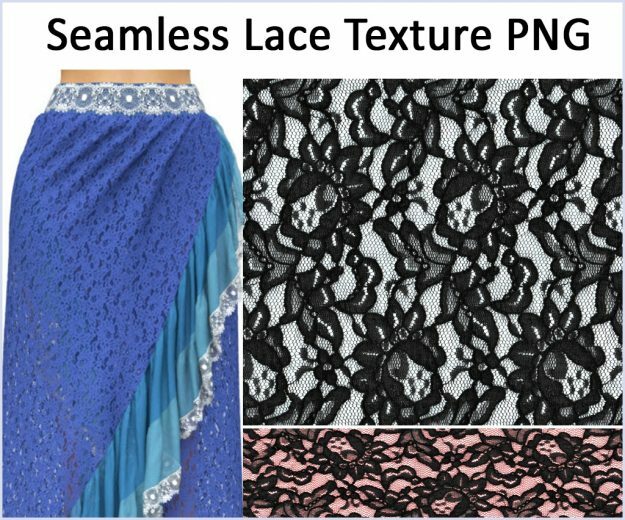 This realistic, seamless lace texture is a PNG with transparency. 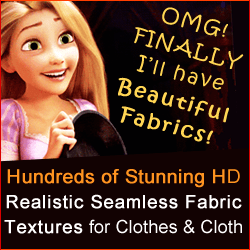 You can use this seamless lace texture as a Marvelous Designer texture or to texture any other 3D clothes. This Marvelous lace texture looks 100% real since it was made from an image of a real lace fabric. Are you a Sansar vendor or user creating and selling Sansar clothes? 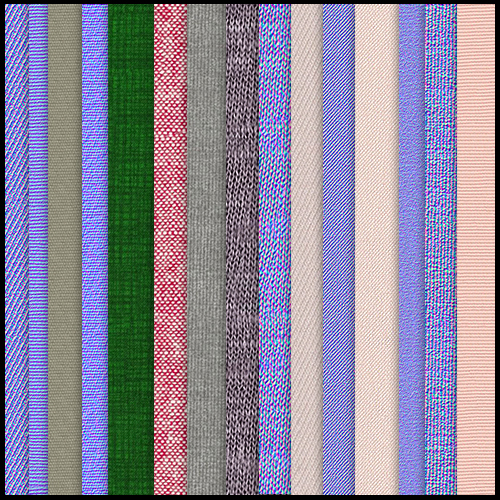 Download our FREE packs of beautiful, realistic seamless fabric textures to easily and quickly texture your Sansar clothes. Download 30 High Resolution Free Old Tree Bark Texture Stock Photos! 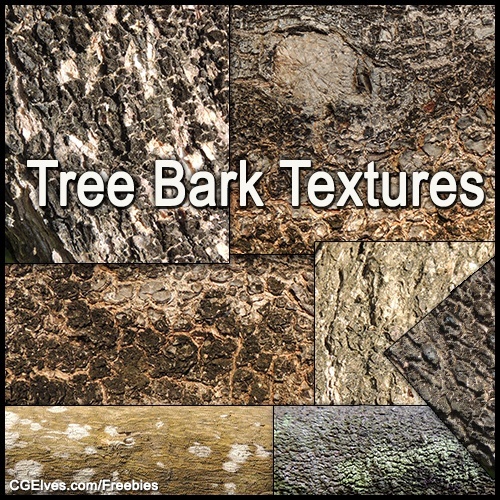 HD Free Pictures of Tree Wood Bark Textures and Rough Moldy Old Tree Bark Photos. 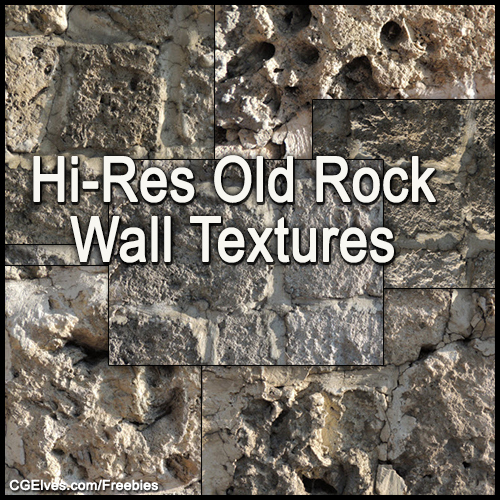 Download High Resolution Free Old Rock Wall Textures Pack. HD Masonry Old Rough Stone Wall Photos for 3D & 2D Artists. Free Commercial Usage Rights. 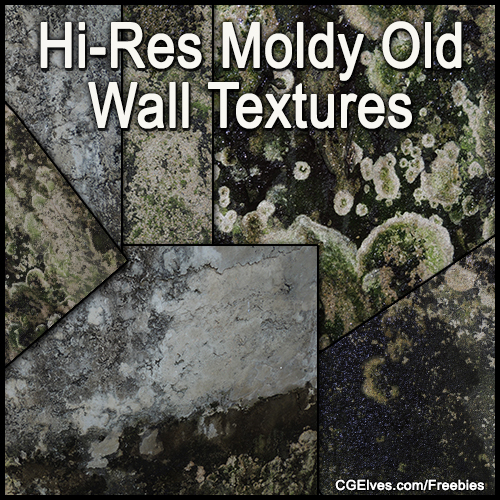 Download Free High Resolution Dirty Old Moldy Wall Textures Pack for Your 3D Modelling, CG work & 2D artwork. Useful Old Mouldy Wall Grunge Textures Pack. 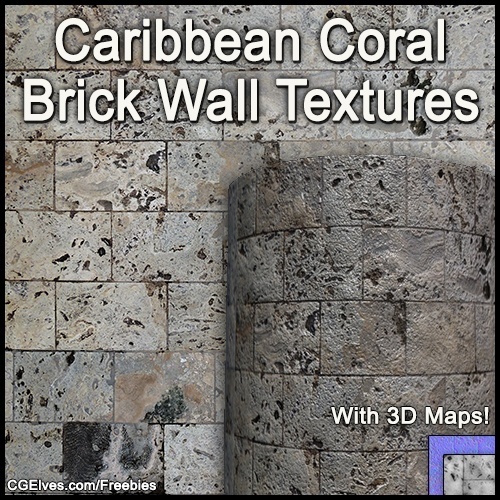 Download Free Hi-Res Caribbean Coral Brick Wall Textures Pack. 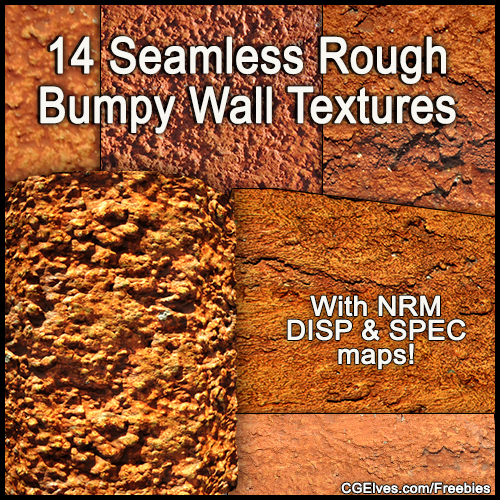 With Free Coral Old Stone Wall Seamless Textures + 3D Maps! Free Commercial Usage Rights. 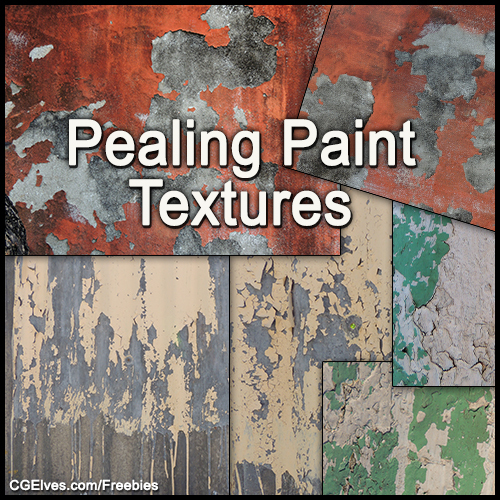 Download Hi-Res Free Pealing Paint Textures Pack. 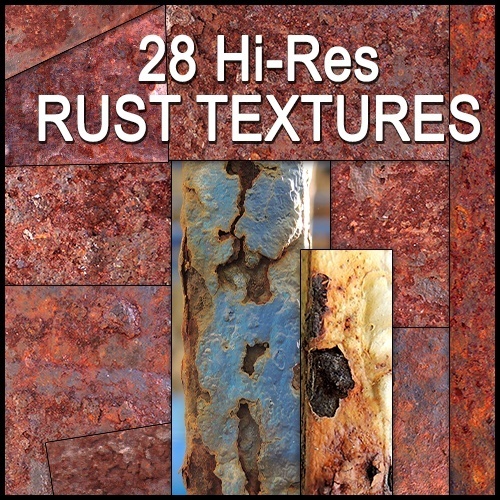 HD Grungy Pealing Paint Wall Photos & Cracked Paint Textures for 3D Environment Modelling & 2D Art. Download 14 Free Seamless Rough Bumpy Wall Textures Pack. 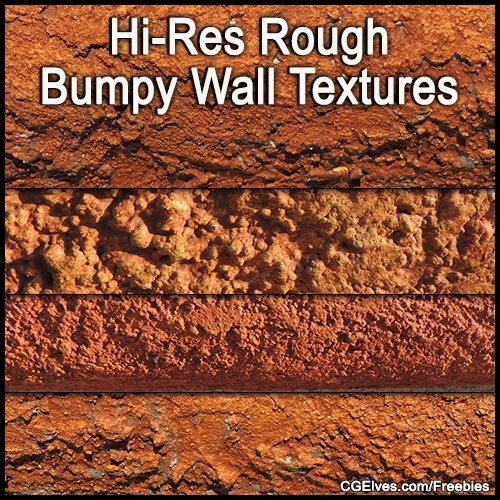 Free Hi-Res Bumpy Rough Concrete Wall Textures With Normal, Displacement and Specular Maps. Download 8 Free Hi-Res Rough Bumpy Wall Texture Photos. Free to Use 3264×2448 HD Rough Concrete Wall Photos for 3D Environment Artists & 2D Artists. 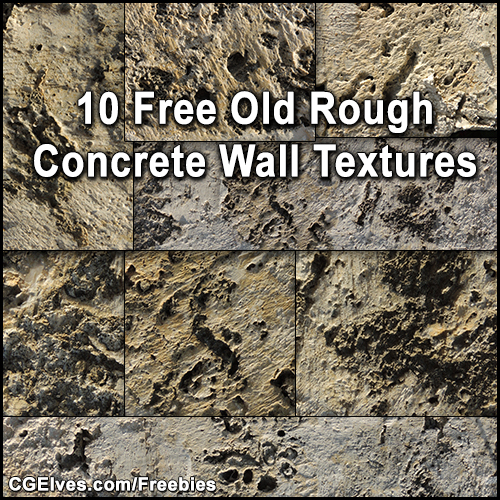 Download FREE Seamless Rough Concrete Wall Textures with Normal, Displacement & Specular Maps. Use our Free Tileable Concrete CG Textures for 3D & 2D Artwork. 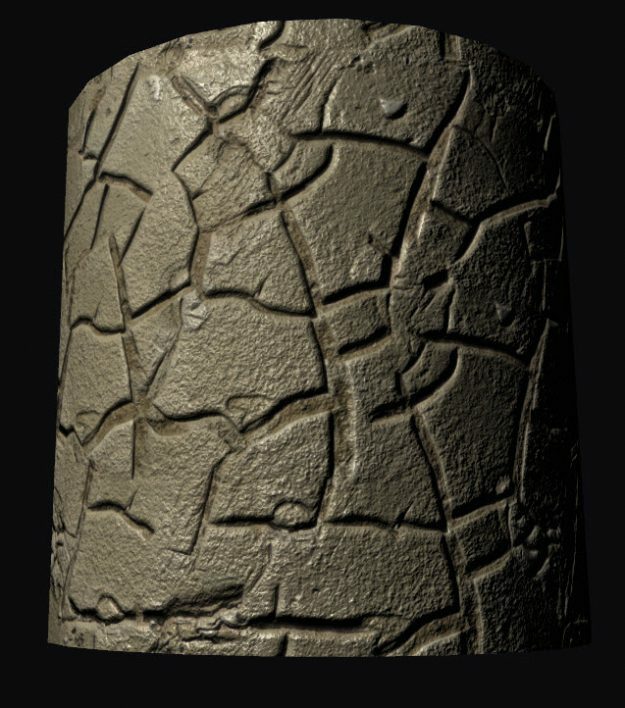 Download our FREE Seamless Cracked Earth CG Textures with Normal Map, Displacement Map & Specular Map. 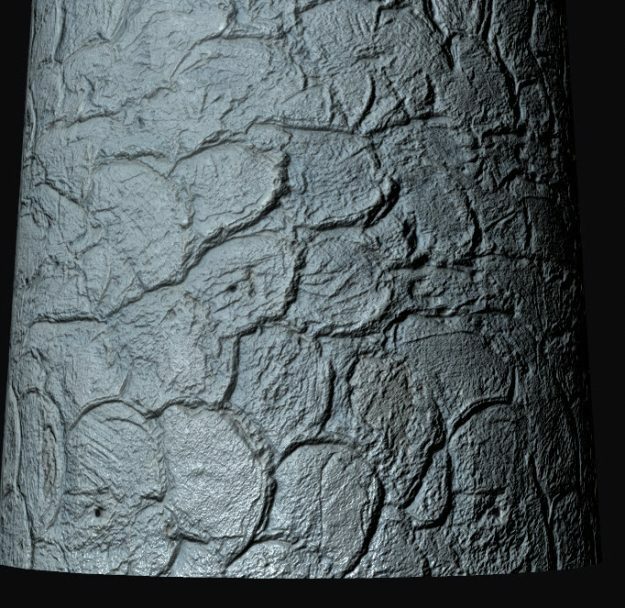 HD Tiling Dry Cracked Earth Textures & More Freebies! 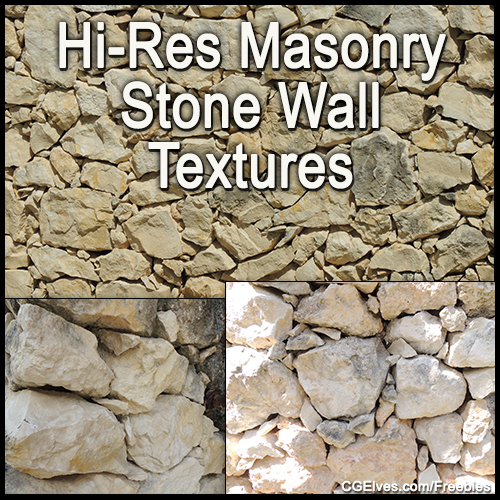 Download Free Hi-Res Masonry Stone Wall Textures. Use Our HD Masonry Stone Wall Photos for Your 3D Environment Modelling Projects or 2D Concept Artwork. 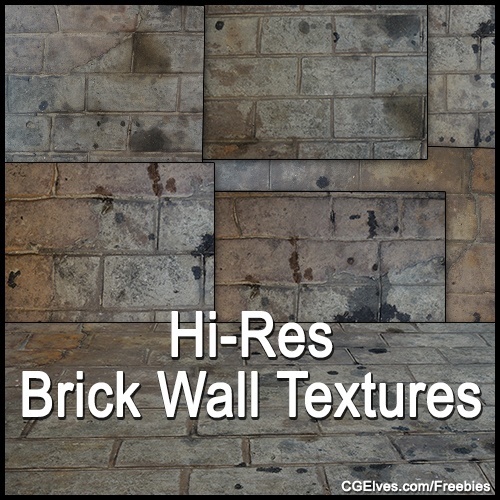 Need Free Hi-Res Old Brick Wall Textures? Download our HD Free Old Brick Wall Photos Pack. Free to Use for Your 3D & 2D Projects. And Many More Freebies! Download 10 Hi-Res FREE Old Concrete Stone Wall Textures Pack. 10 HD Rough Old Concrete Stone House Wall Photos Free to Use for Commercial 3D & 2D Projects. 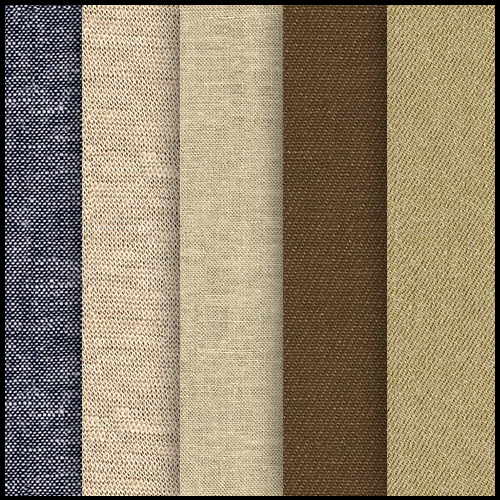 Download 15 Free Seamless Cotton Weave Fabric Textures with Normal Maps. 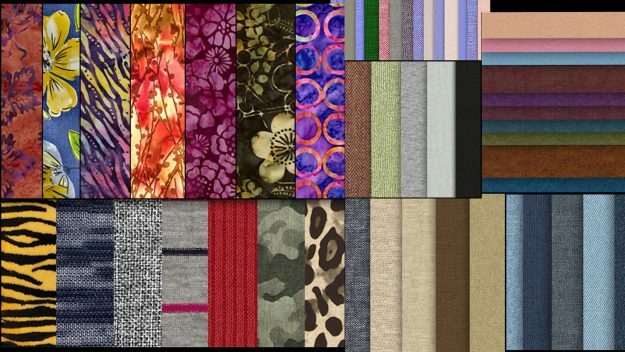 Use our Hi-Res Seamless Cotton Weave Fabrics to Texture your 3D Clothes & Cloth. 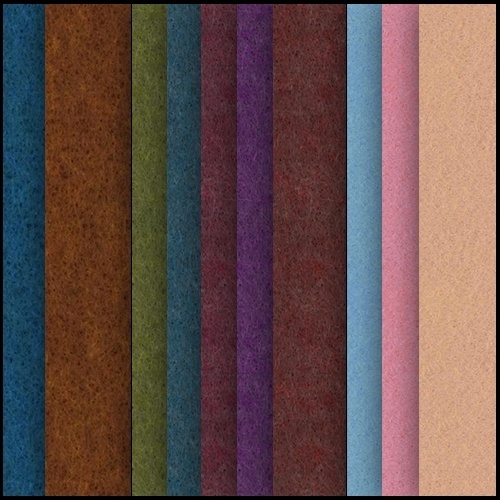 Download our Free Seamless Cotton Cloth Fabric Material Textures with Normal Maps. 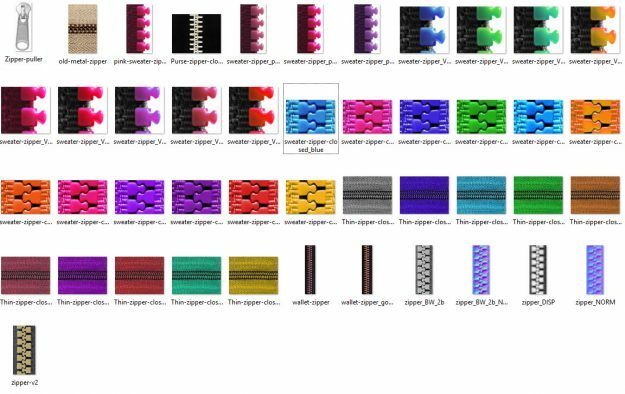 Use our Tiling Cotton CG Textures to texture your 3D digital clothing or cloth. 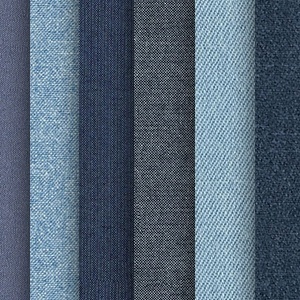 Download our Free Seamless Cotton Fabric Textures Pack. 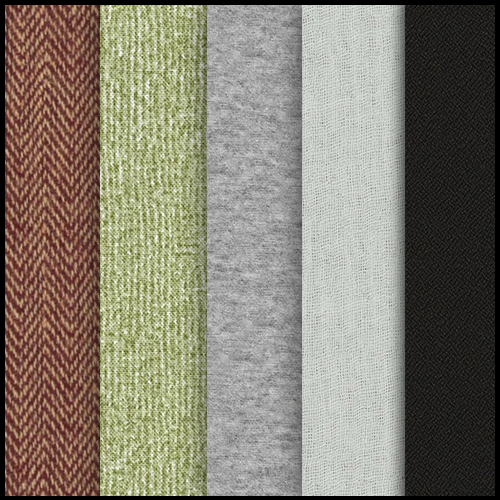 Use our Seamless Cotton Cloth Textures Free Download for 3D Clothing & Digital Cloth Projects. 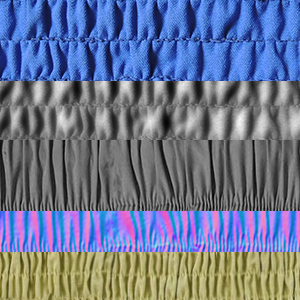 Download FREE Seamless Shirring Textures with Normal Maps. 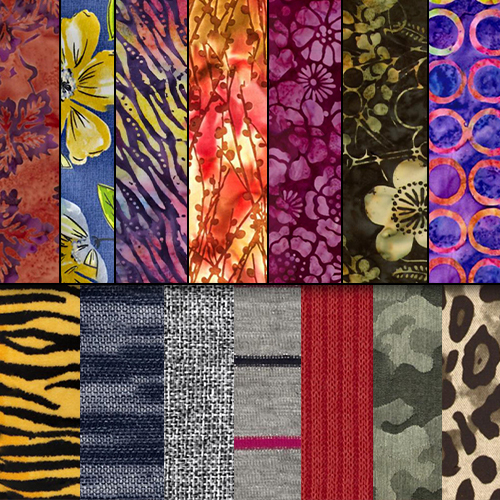 Use our Free Shirring Gathered Textures to Create Gathered Waistbands for Your 3D Clothing.